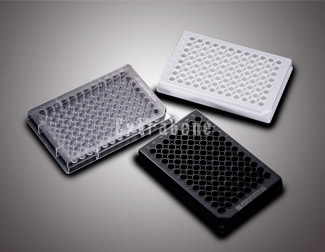 Elisa plate fit all standard optical readers, its non-sterile and can’t be autoclaved. ExtraGene ® pcr plates are manufactured from prime virgin polypropylenes. This result in tubes, strips and tips that exhibit a perfect balance between transparency, softness, robustness, antistatic characteristics and gas tightness.